Companies in the defense industry are constantly reviewing and researching what materials work best for the technology that helps protect the U.S.
Lockheed Martin, one of the largest defense technology companies in the world, has introduced nanocopper in soldering circuit boards due to its ability to transform into a desirable form at a lower temperature. Researchers specifically studied nanocopper to help resolve the tin-whiskers issue that often grows on circuit boards. Through their research, they found that nanocopper allows the products to stay even more sturdy in rough environments, while also generating a higher electrical connectivity. Because circuit boards are fundamental to military operations and communications equipment, it is important to constantly test materials that will improve efficiency and performance. 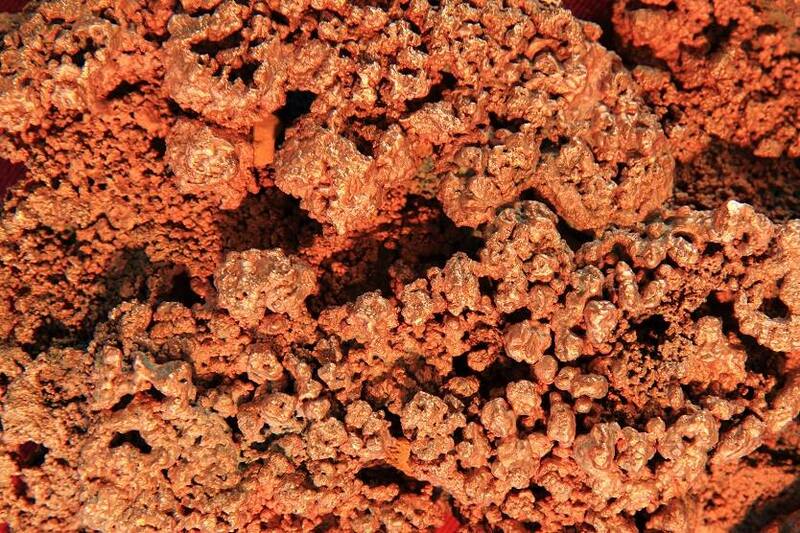 Copper, a popular material used by the Department of Defense, is produced by companies like Freeport-McMoRan and Rio Tinto, among others. These copper mining companies and NMA members work hard every day to help to develop new technology keep our country safe.